Company Meggle has moved up from a small family dairy to the global producer of highly modern food products. Meggle means the traditions, quality and successful innovations. activities are governed by the vision of sustainability and social responsibility. Meggle wants be open to the new ideas while respecting quality, creativity and flexibility. Passed over as heir, Josef Anton Meggle I leaves the Böckler farm in Allgäu and moves to Upper Bavaria. As a stableman in Pfaffing, he also gains experience of working in a cheese-dairy. Josef Anton I marries Maria Danner in Grafing parish church, and leases a cheese-dairy in Felling near Edling. Due to the lack of transport, he is soon running seven more cheese-dairies in the vicinity. The hard work begins at two in the morning and goes on until late at night. 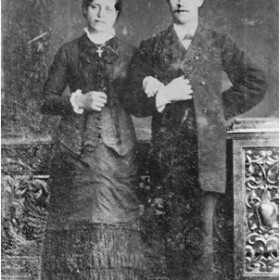 The couple’s first daughter, Maria Meggle, is born in late 1882. 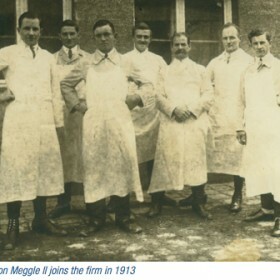 To develop new markets, Josef Anton‘s brother, Jakob Meggle, opens up a cheese sales outlet in Dresden in 1886. However, he speculates and loses all the savings. The family has to start all over again. 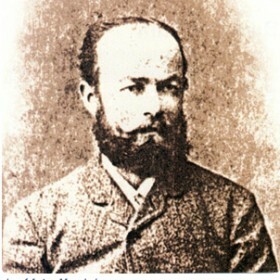 Josef Anton I makes another attempt, first leasing the Doll-Häusl in Reitmehring because of its rail connection. The registration of his cheese business in the Attel tax district on 18 March 1887 laid the foundation for today’s firm. In the 1890s, six nearby cheese-dairies are sold to ‘Käseburschen’ (young cheese-makers) – with the proviso they carry on supplying Reitmehring with cheese. 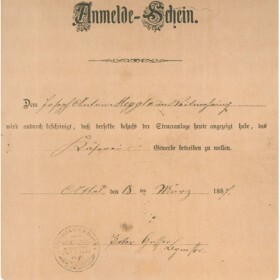 THE BIRTH OF JOSEF ANTON MEGGLE II. 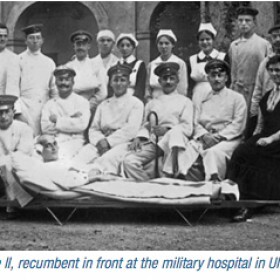 Josef Anton Meggle II is born on 6 November 1895. On the day he is baptised, his father is said to have drunk the first bottle of wine in his life with his godfather. The first bookkeeper is taken on in 1896. 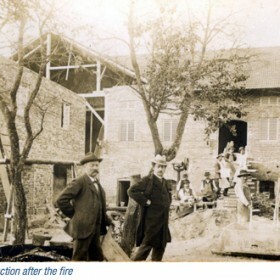 In 1902, Josef Anton Meggle I acquires the Weber farm, but it is almost totally destroyed in 1906 by a fire caused by lightning. To finance the reconstruction, they go “begging for fire-tax” in the municipality. Josef Anton Meggle I dies suddenly in 1912 at the age of 55, just as he is taking the cattle to pasture. 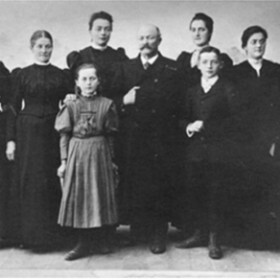 His family moans: “All father left us when he died was a pile of debts.” Josef Anton Meggle II, who actually wanted to become an electrical engineer, joins the firm in 1913, having passed the cheese-maker apprenticeship exam. His credo: Only with the very best quality can you survive in the market. Josef Anton II receives his call-up papers on 1 February 1915 and initially has to go to Munich for basic training. He sustains a ruptured appendix on the Macedonia front. Meanwhile, his mother and sister carry on running the business very successfully – in no small measure due to fattening pigs. 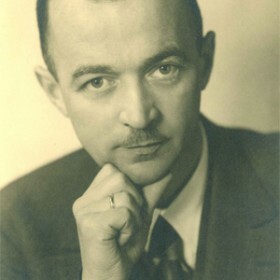 “Whenever I took the initiative and was convinced something had to come of it, nothing would ever dissuade me.” Josef Anton Meggle II begins systematically expanding the electricity supply. He has power lines laid to Reitmehring with the aim of supplying the whole of the locality. The water-pumps and centrifuges are then able to be operated electrically. Despite a lot of opposition, scorn and derision, he builds his own power station and supplies the municipality with electricity from then on. The company logo is created. 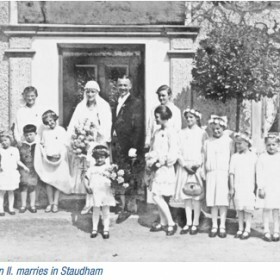 In April 1930, Josef Anton Meggle II marries the bookkeeper, Anna Wunderlich. 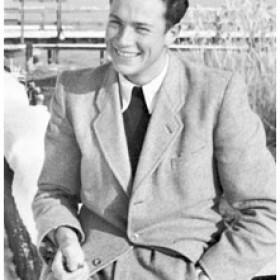 Their only joint son, Josef Anton Meggle III – named Toni – is born on 12 May 1931. He is the current owner of the company. The firm continues to grow steadily in the 30s. 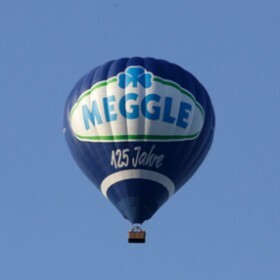 MEGGLE merges its Munich operations into “Milchverwertungsgesellschaft Bayrische Landwirte”, the largest and most modern dairy in Munich. 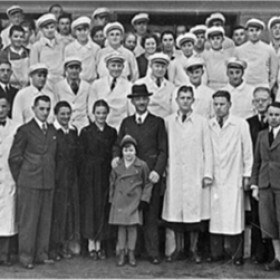 In 1935, a new milk depot, a milk processing room and a creamery are completed in Reitmehring, all state-of-the-art. 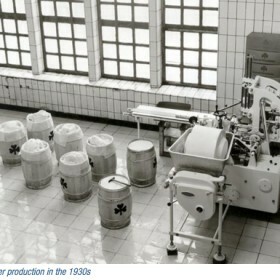 Semi-automatic production starts in 1932 with the first butter-moulding machine for 250g and 500g sizes. The 50th anniversary celebration in 1937. 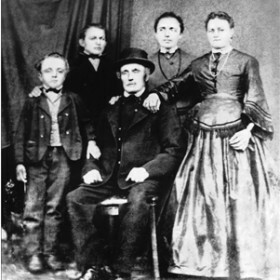 In the centre, Josef Anton Meggle II with son “Toni”. World War II begins on 1 September 1939. As materials and building materials are rationed, it is initially not possible to further extend the plant. Employees of military service age are called up and lorries are requisitioned. 60 foreign workers are allocated to the factory and a makeshift home is built for them. A provident fund is set up for all needy company employees on the initiative of Anna Meggle in 1942. From 1945 to 1948, basic foods can be acquired only with food stamps. The exception to this regulation is whey – previously a waste product for fattening pigs. Josef Anton II procures plants to produce baker’s yeast, lactose and spreads from whey. These products are, of course, no culinary revelations and only to be sold in times of emergency to cover costs. A works council is set up in 1946 on a voluntary basis. Trustees run the company for a few years, causing a great deal of damage. Franz Bosch becomes factory manager. Whey processing tests can be resumed at last. 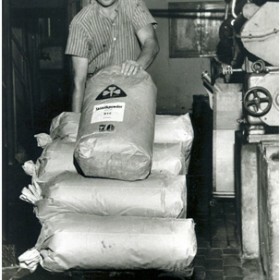 In 1948, an ion exchanger is bought to demineralise the milk. The lactose produced is used as a substitute for beet sugar and baby food. 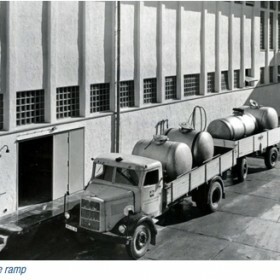 The first spray tower is commissioned in 1949 to dry the whey. It improves product quality and supersedes the drum drier. 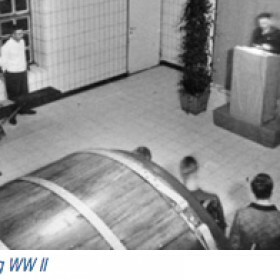 A fertilisation centre is installed in 1949. 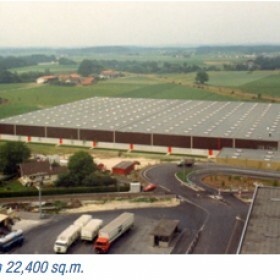 MEGGLE invests heavily during the post-war years of the German economic miracle: a new milk depot is built in 1954, a new creamery in 1956. 1958 sees the addition of a boiler for the power station, as well as the first cogeneration system to produce electricity and steam. 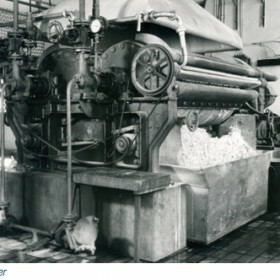 In 1953, rennet and acid casein production for lactose is started in the former boiler house with simple equipment. 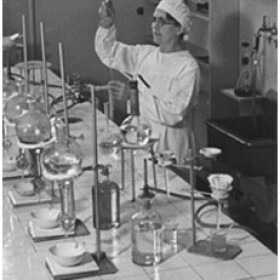 The first pharmaceutical products are manufactured. After completing his schooling, Toni Meggle first trains to become a dairy master craftsman. After that, he acquires extensive knowledge of business management on the Industrial Business Management course at the Management Center Europe (MCE) in Brussels and, in 1956, after his specialist training, starts working in the family business. On 1 January 1960, Toni Meggle becomes a partner along with his father. 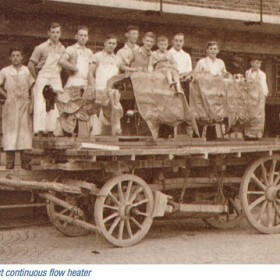 In the same year, the first moulding plant for butter portions is commissioned. MEGGLE assumes dominance in several markets and conquers new production areas. For the first time, the company achieves a turnover of 100 million marks. At the same time, a company pension scheme is introduced for employees on Toni Meggle’s initiative. His father donates building ground and bells for the St. Anton church in Reitmehring. 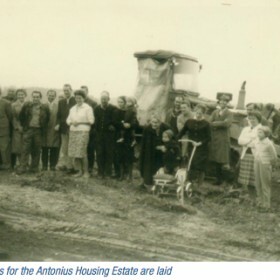 The St. Antonius housing development for employees is also founded. To provide the catering for the 500,000 international participants at the Eucharist World Congress in Munich, MEGGLE invents the practical butter portion now served on many airlines and in numerous hotels. In a delicatessen in Zurich, Josef Anton Meggle II discovers a product that electrifies him. He spends many a night experimenting until he finds a recipe that meets the highest standards. This is the dawn of herb butter – and the start of the development of numerous other delicious butter specialities. MEGGLE establishes herb butter. The Market Information (later Marketing) department is set up in 1972 to serve the market in a demand-led way. The cheese dairy becomes an export-oriented company. 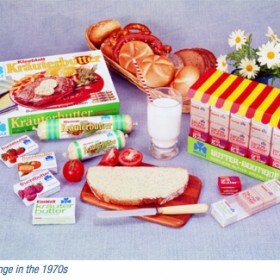 Toni Meggle becomes sole Managing Director in 1973. This is accompanied by a change in management style: from patriarchal to co-operative management. Seminars are held with managers and morning meetings are introduced. 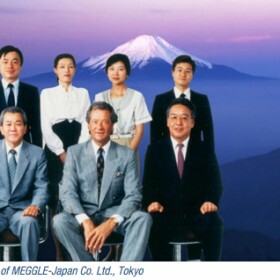 MEGGLE is the first Western company in the dairy industry to operate independently in Japan. T. Goto, who is running the operation in Japan, had already formulated the guiding principles for the Japanese workforce: “Be open and pay attention to others.” “Trust the good will of others.” “Work hard and always do your best.” Josef Anton Meggle II dies in 1978 at the age of 83. A new storage building and tank storage facility are built. The company now has a workforce of 820 men and women and its own rail connection. Toni Meggle introduces modern IBM systems at MEGGLE. 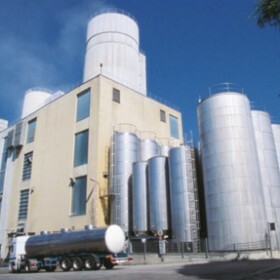 The on-site waste treatment plant is commissioned in 1981. MEGGLE has been a market leader in functional dried food products since 1977. 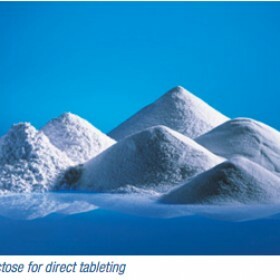 Cellactose 80 is manufactured as the first compound for the pharmaceutical industry. The cellulose is the decomposition product for the tablet. Eastern Europe opens up and MEGGLE is the first Western dairy company to set up a sales office in Slovakia. MEGGLE also opens up a new line of business with excipients for the food industry. 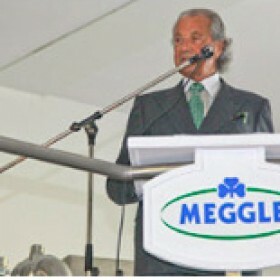 Toni Meggle (Josef Anton III) has turned a national dairy company into a globally operating brand. Nowadays they have become almost indispensable at BBQs and garden fêtes, parties, picnics and at home as a snack: MEGGLE Baguettes. It started off with the Herb Butter Baguette – conceived and made by MEGGLE. 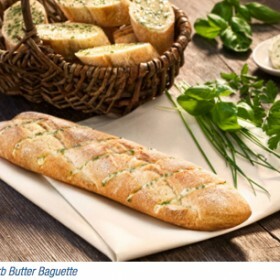 The MEGGLE Herb Butter Baguette exceeds all expectations with sales of 25 million a year. The first yoghurt butter rolls off the production line. 1996 sees the legendary TV commercial with Marilyn Monroe. She confesses: “I’m a Gourmeggle.” From a classic no-name product like butter, Toni Meggle has created a branded product. MEGGLE starts the new millennium with major investments. An ultramodern MSD (Multi-Stage Dryer) tower is commissioned for manufacturing dried food products. MEGGLE is restructured again in 2002. MEGGLE AG is now an umbrella management and financial holding company owned by Toni Meggle. At the same time, Toni Meggle retires from the operational side and has chaired the Board of Directors ever since. The new pharmaceutical tower starts up in 2005. It creates capacities for manufacturing pharmaceutical excipients. 2003 sees the incorporation of MEGGLE Singapore Ltd. and the opening of the MEGGLE Shanghai representative office. Further sales offices or production sites follow in Austria, Bosnia, Croatia, Turkey, Serbia, Belarus, Slovakia and Ukraine. MEGGLE now has 1,591 employees and is turning over 560 million euros. 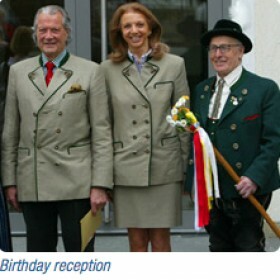 On his 75th birthday, Toni Meggle is made a freeman of the town of Wasserburg and receives the Bavarian Order of Merit from Prime Minister Edmund Stoiber. 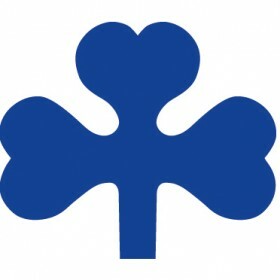 In the same year, MEGGLE wins the MOE Award for its commitment to Central and Eastern Europe. 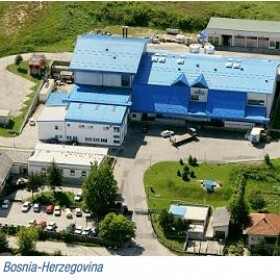 In addition, MEGGLE takes over the dairy in Bihać, Bosnia and Herzegovina in 2006. In 2009, another production site follows in Bulgaria: Shumen. In 2009, the first MEGGLE Baguettes run off the production line at M-Back – a newly built bakery in Gebesee, Thuringia. MEGGLE is the majority shareholder in the company with 66% of the shares. To secure the continuation of the company, the first steps are taken for the MEGGLE Family Foundation. Following Toni Meggle’s motto “A company has the right to a life of its own”, the aim is for the company to keep on growing like a tree from its roots. The new food tower is opened in 2011. Today it is the company’s tallest building and landmark. A sales office is opened in Dubai and a dairy bought in Kragujevac, Serbia. 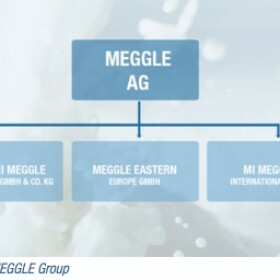 MEGGLE also becomes the owner of 100% of the production site in Rroghozine, Albania, meaning that MEGGLE has six production sites in Eastern Europe. 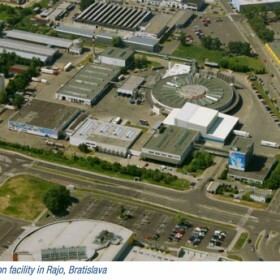 The logistics and distribution centre in Posusje, Serbia, is likewise opened in 2011. It supplies the markets in the Balkan states (BiH, Kosovo, Montenegro, Albania, Macedonia, Serbia and Croatia). 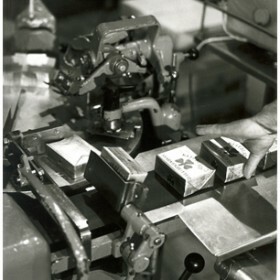 The fourth baking line and the second cold store are commissioned at M-Back in Gebesee. For 125 years Meggle has been not just a name, but also a symbol interlinking tradition and progress, continuity and constant change. The new reception building opens its doors bang on time for the anniversary. The centuries old Weber farm – the nucleus of today’s company – is relocated within the company premises and from then on houses an exhibition on the history of the firm. Henceforth, the MEGGLE Young Entrepreneur Prize is awarded every year to encourage SME young entrepreneurs in the Wasserburg region. Helene Fischer becomes brand ambassador, advertising MEGGLE Herb Butter and Baguettes in TV commercials. Last but not least, MEGGLE opens another sales office in Brazil in the anniversary year. 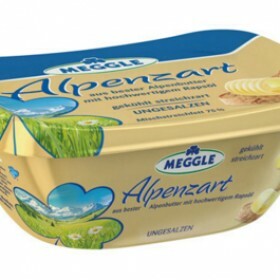 MEGGLE Alpenzart – a blend of best butter and a dash of rapeseed oil – contains more butter than any competitor product. 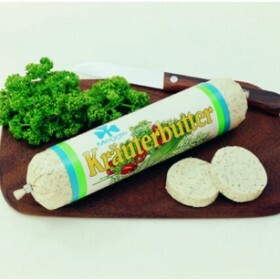 The special butter taste and unique spreadability have since won over an ever-growing number of customers. The stone oven starts up at M-Back in Gebesee. From now on, the new MEGGLE Stone Oven Ciabatta with a Mediterranean butter and tomato filling is to be made here. MEGGLE’s entire Baguette range receives the “TOP Brand 2014” award. After taking two years to build, the Cheese Expertise Centre of Salzburg Milch, of which MEGGLE is the majority shareholder, opens in Lamprechtshausen in eastern Austria. MEGGLE is investing in the Wasserburg site to make it even more sustainable. 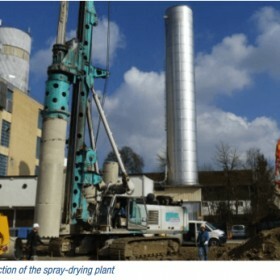 The foundation work for another spray-drying plant started in 2015. Planned commissioning: 2016. SAP INTRODUCED IN WASSERBURG After an exhaustive test phase, data migration and training courses, the new SAP system was launched in Wasserburg on 1st November 2015. Processes and data streams in the company are now working across all the corporate divisions.